Before I review Moana I thought I would give you guys a few thoughts on current films I have seen that I have not reviewed on this blog. A movie not trying to be anything other than what it is- a cheesy Christmas movie but done well. If you like these types of films you will like it. The cast has chemistry. 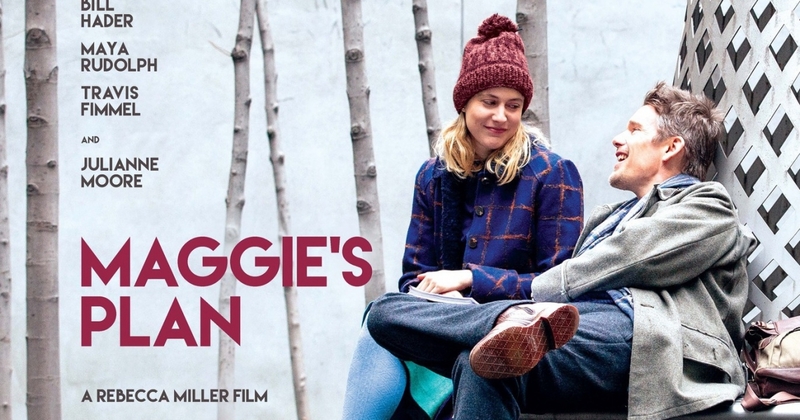 A lot of the jokes land and it’s overall a cheerful fun movie for the holidays. I love movies where I get to live a person’s life and Moonlight is a great example of that. It is about a gay black man in poor inner-city Florida. Understated in its sensuality and very human throughout. Not going to be for everyone but I appreciated it especially the first 2 acts. The final felt a little cloying to me and some of the choices I didn’t completely buy but still good film. Great acting by all involved. The Mother you just want to slap some sense into her! Well made movie that I was moderately entertained by. It earns it’s R rating and feels like an odd fit for Zemeckis. The tone doesn’t quite work and it is definitely boring in spots but good chemistry and a pretty good story make it a decent watch. I’d say watch at home as a rental. It was a lot better than The Walk. You also kind of wonder who it was made for? A weird movie to review because it is expertly crafted but I found it kind of unpleasant to watch but I think that was deliberate from the filmmakers. 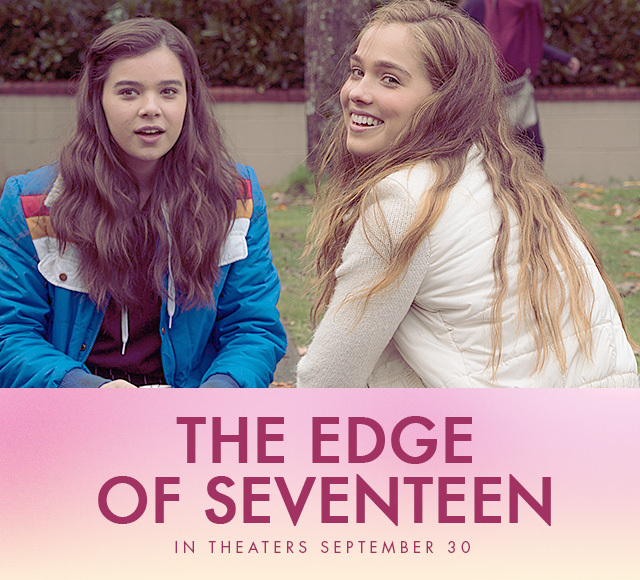 It is about a surly, unpleasant teenage girl who is extremely negative. But let’s be honest most of us have been there as teens at least I know I was. The script and performances definitely mine that time of life for emotional truth with no attempt to be glib like Juno or Mean Girls. Everyone is comparing this to John Hughes and I guess it is like 16 Candles the most but I prefer this. As much as I admire it, I don’t think I’d ever want to watch it again. Kind of a terrible movie that I just can’t quite hate on. It’s heart is in the right place and I can tell they were really trying to make a good movie but it comes across as another bland YA type film. The premise of a boy born on mars is decent and I like the overall hopeful tone- something missing from most YA adaptations like the 5th Wave. But it feels cheap, the acting is kind of awful (one of worst performances I’ve seen from Gary Oldman) and the romance doesn’t work. It becomes a road trip movie that is very bland and feels more like an episode of a show on CW rather than a movie. But if you like YA movies, you might like it. At least it is positive- a rarity in that genre. I don’t know I loved it quite as much as many other bloggers and youtubers who are declaring it a masterpiece but it’s good. I like that it really goes for it and has bold ideas. It’s kind of film I want to see several times to really absorb it’s ideas and messages. It looks beautiful and I liked that the story centers on communication and language and how that makes us human. The design of the aliens and alien language were very creative and Amy Adams is great in the lead role. The twist at the end mostly worked but still not sure I understand it completely. Some readers will find the pacing too slow but I enjoy a slow burn scifi film. The story is admittedly very contrived and stupid but I liked the dialogue a lot. It totally captures the pedantic liberal intellectual crowd perfectly. I found it light and breezy with charismatic performances. I enjoyed it very much. Going to be too violent for some of my readers and I totally respect that but if you can stomach the violence it is an amazing film. I LOVED it! At its heart its actually a faith based film about a man who stands up for what he believes in and miracles result. I was very inspired by it and loved pretty much everything about it. I loved all the performances, story and pacing and everything else. If you can take the violence- SEE IT! A sequel and prequel in one and all bad. Terrible acting. Terrible chemistry. Wasted cast. Muddled story. It’s really as bad as you’ve heard if not worse. 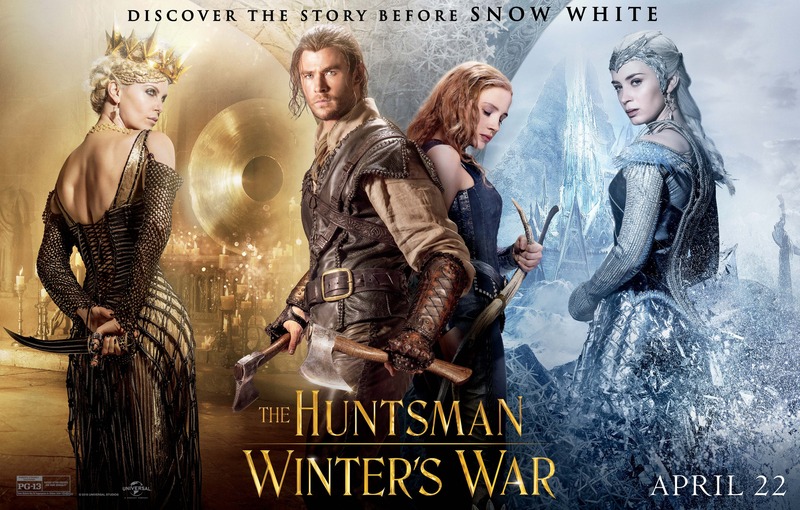 If I had seen it in theater I might hate it worse than Alice Through Looking Glass. The dialogue and story was almost so bad it’s good but not quite. So there you have it! My thoughts on 2016 releases I’ve seen in last few weeks. 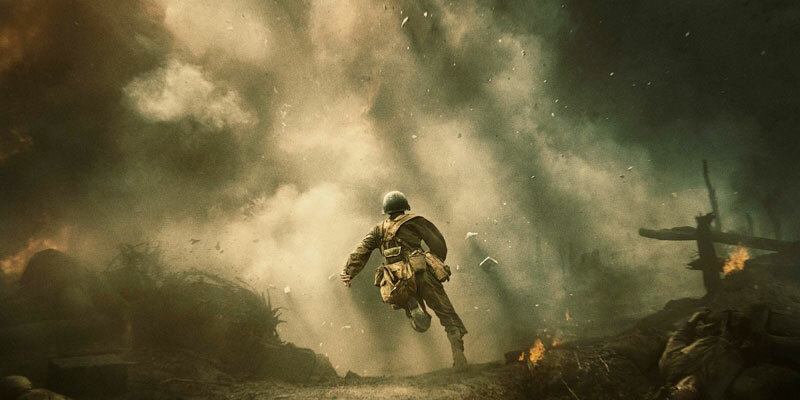 Sorry I didn’t get a chance to do a proper review on all of them but many like Hacksaw Ridge I did review on my youtube channel so make sure you are subscribed to that http://youtube.com/user/smilingldsgirl. What about you? What did you think about these films? What would your grades be? I wanna see Arrival and Allied, but hopefully I like them better than you did. 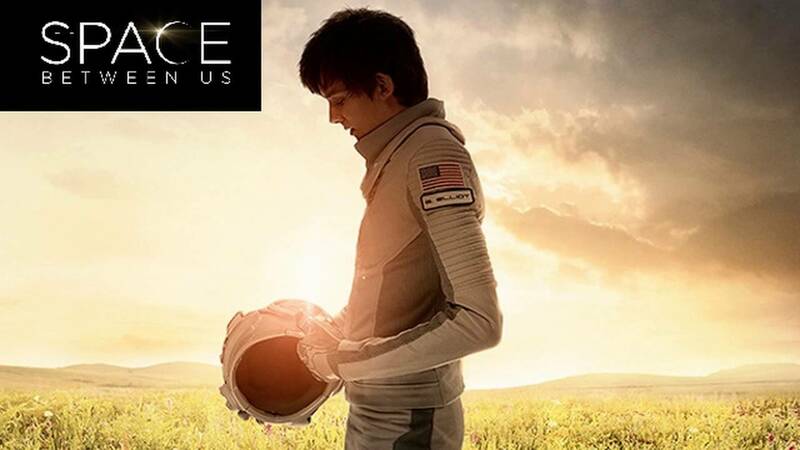 The Space Between Us just seems like a sweet teen love story movie that I’m not expecting much from. 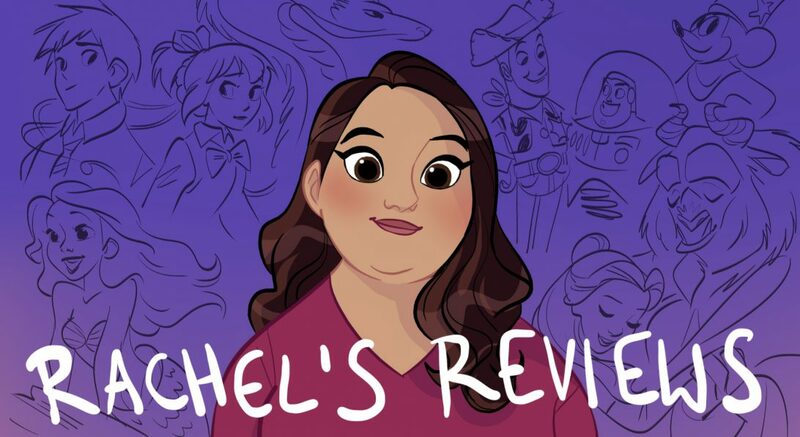 Pingback: Review Rewinds 5/1/2017 – Reviewing All 56 Disney Animated Films And More! 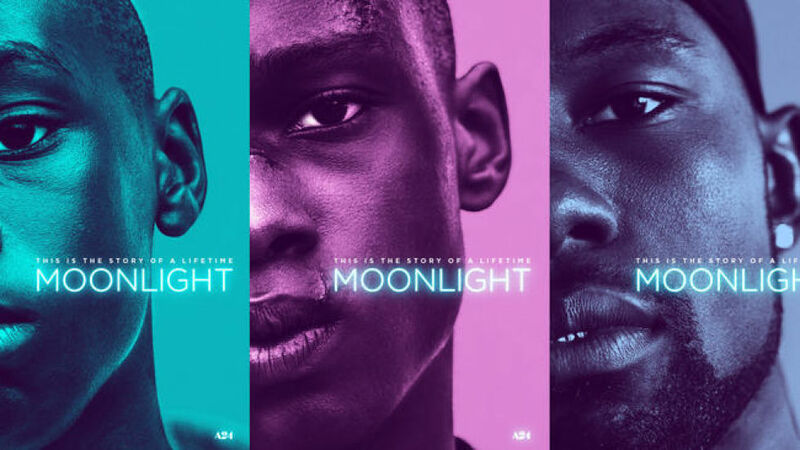 Pingback: Hit Me With Your Best Shot: Moonlight – Reviewing All 56 Disney Animated Films And More!